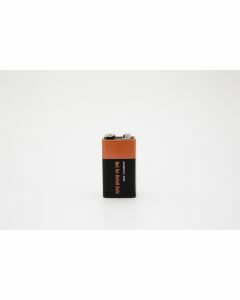 The reliability of alkaline 9V batteries depends more on the 9V battery distributor than most people realize. While most alkaline 9V batteries look the same on the outside, only a reputable company like Medic Batteries can guarantee the quality of its alkaline 9V batteries on the inside. For example, when you buy a Duracell 9V alkaline battery from Medic Batteries, your 9V battery is 100% guaranteed. 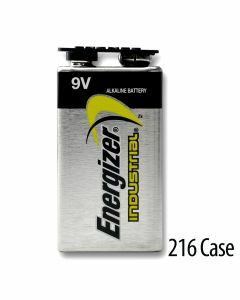 Our alkaline 9v batteries are always properly stored in a cool, dry warehouse, are made in the USA or to USA standards. Alkaline 9V batteries are shipped immediately after the order is placed in most cases. 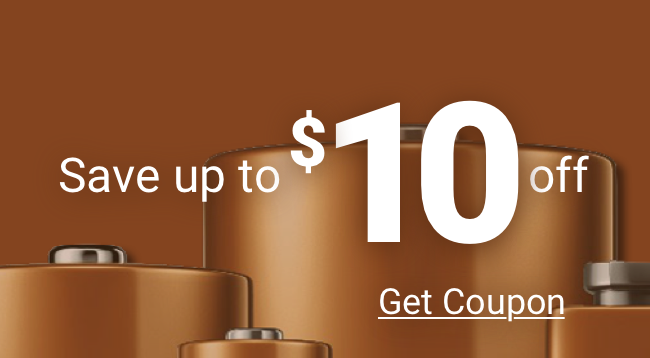 We offer consistently low prices on every Duracell 9v alkaline battery we sell and most importantly, all of our alkaline 9v batteries customers have access to our excellent customer service.